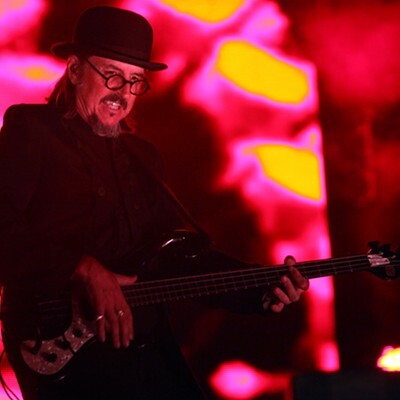 Kicking off their summer run right here in the Queen City, Primus and Clutch appeared like a great matchup of energetic tour mates. 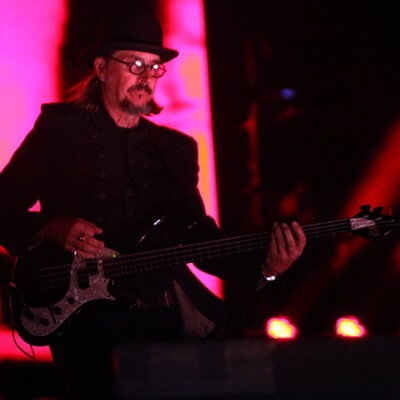 However, the balance just wasn't there. 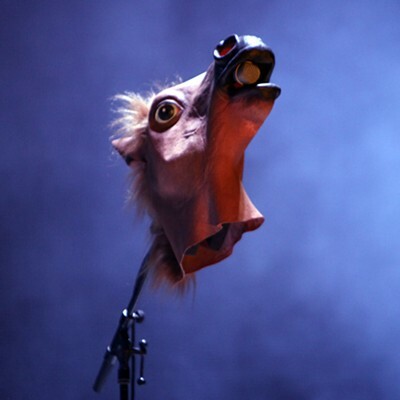 Clutch hit the stage running thanks to energetic frontman Neil Fallon. 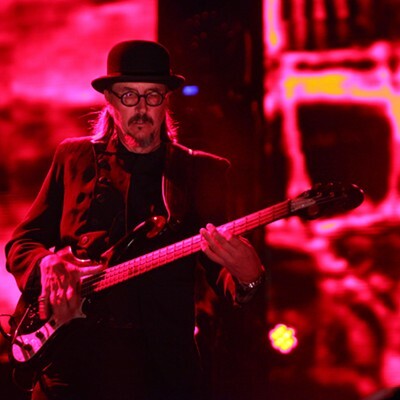 Fallon's vocals were spot-on and the singer commanded attention for the duration of the blues-rock band's 75-minute set. 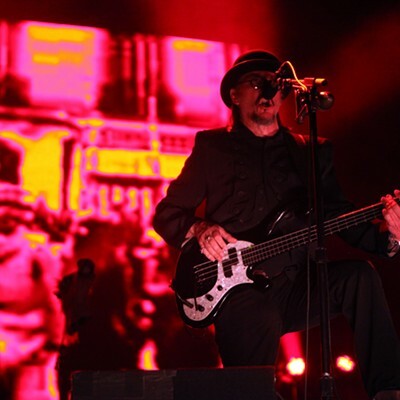 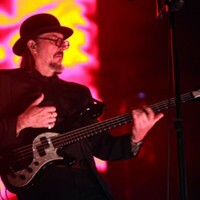 Primus followed with a 90-minute set of its own and while the alt-rockers extended jams and enthralled fans with a hit-heavy set, the overall performance felt flat. 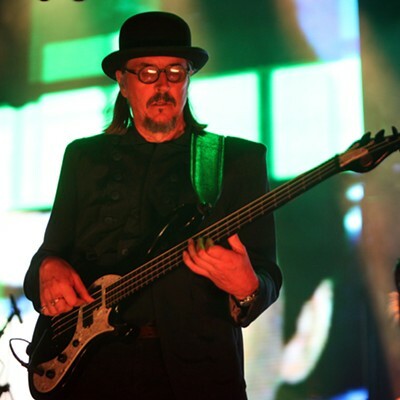 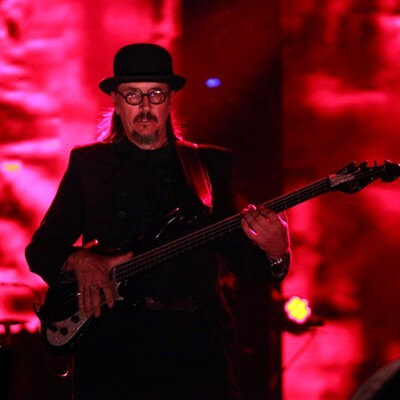 There was a time when the hits were hard to come by as bassist Les Claypool focused on a solo career. 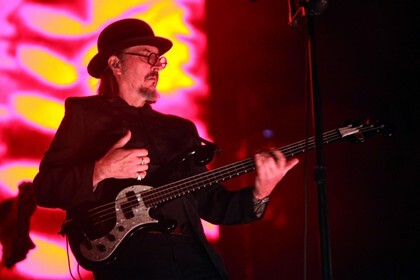 These days, with the reunited lineup, even Claypool's effortless bass playing feels a bit soulless at times. 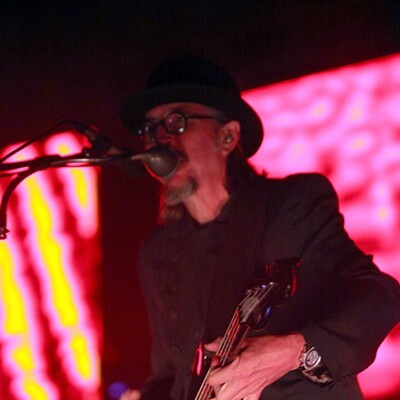 Guitarist Larry LaLonde continues to push the boundaries, but one new song isn't enough to entice longtime fans. 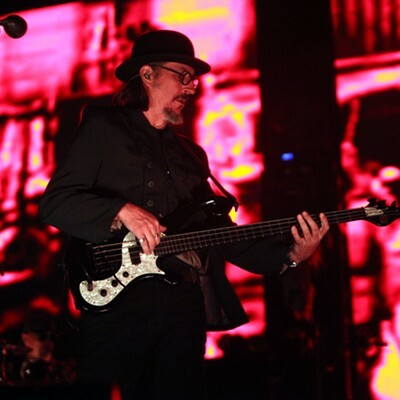 While the band remains sonically solid, they need to breathe more joy into it and not look like they're in it for the paycheck.